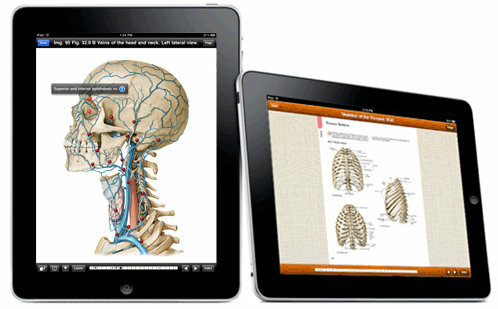 We are pleased to announce that library patrons using the Thieme E-Book Library may now download books to their iPad. Using the free iPublishCentral Reader app available in the iTunes store, you can download and read all titles available within the Thieme E-Book Library. New titles will be available for download upon release. The app provides convenient access to Thieme's portfolio, while preserving the original design and layout of the printed titles, thus enabling users to zoom in on high-resolution reproductions of artwork. Users can also bookmark favorite pages for future reference, and add notes. Install the free iPublishCentral Reader app from the iTunes app store (Link). From within the university wireless network, launch your iPad web browser and navigate to (Link). Browse the list of all available titles and select "download" next to the title you wish to download. You will then be directed to the download page. Click on the download icon. The iPublishCentral Reader app will then open and the file will be downloaded to your bookshelf. Open the iPublishCentral Reader app on your iPad. Select a downloaded book to access it. Tap the top bar and a menu of icons will appear. On the left hand side are a back button and Table of Contents. On the right hand side, icons for settings, search, notes and bookmarks are presented. Settings to enable single or double page view as default can be changed. Double page view will only work in a landscape/horizontally orientated iPad. Notes and bookmarks that are contained in the user’s pc account are not linked or transferred to the iPad app (the app does not allow or require the user to log in). In order to help our patrons quickly and effectively search the biomedical literature for relevant citations, the Library offers a FREE mediated search service. The Calder Library Reference staff will perform a thorough, timely search of the biomedical databases to expertly and accurately help you find the information you need. 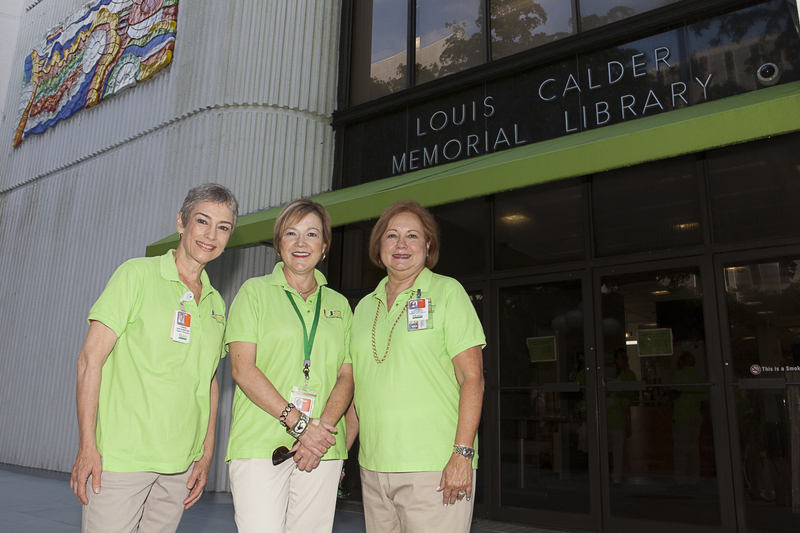 Whether for research, a grant, or patient care, please call or stop by the Calder Library Reference Desk at (305) 243-6648, M-F from 9-5 OR the UMH Library at (305) 689-3127, M-F from 8:30-Noon to speak one of our experienced Medical Librarians (l-r above Jenny Garcia-Barcena, Barbara A. Wood, and Carmen Bou-Crick). For futher details and for your online convenience visit: http://calder.med.miami.edu/forms/bib-search.html. You are cordially invited to participate in a Spanish language PubMed en Español class to be held on Wednesday, January 9, 2013, from 12:00-1:00 PM at Calder Library’s e-Classroom (3rd floor). This class is intended for Spanish-speakers who wish to hear in their native language, a detailed explanation of how PubMed works. During the class, participants will be able to set up and configure a personal “MyNCBI” account and learn how to use it to save search strategies, set up alerts of new publications in topics of interest, and save collections of references for future use. The class will provide a review on Medical Subject Headings (MeSH), using filters/limits to streamline the search, using PubMed’s Clinical Queries to quickly find evidence-based answers to clinical questions, and developing advanced search strategies. If you would like to attend, please register online at http://calder.med.miami.edu/forms/classregistration.html. The PubMed en Español class will be repeated on Friday, February 8, 2013, at 12:00 Noon. UpToDate is a clinical support system designed to answer clinical questions with succinct, comprehensive, current, and fully referenced evidence on more than 9,500 clinical topics written by physicians. Recently, a new specialty was added to the database--Psychiatry. The new Psychiatry section is organized in major categories: Anxiety Disorders, Bipolar Disorder, Child and Adolescent Mental Disorders, Depressive Disorders, Dissociative Disorders, Eating Disorders, Impulse Control Disorders, Mental and Medical Disorders, Personality Disorders, Psychotic Disorders, Somatoform Disorders, and Substance Use Disorders. They cover most of the categories included in the Diagnostic and Statistical Manual of Mental Disorders (DSM-IV-TR)1. Another section on “What’s New in Psychiatry” provides updates on all the topics within the specialty, with new evidence as it becomes available from the peer review process. The Peer Review is conducted by a Deputy Editor, an Editor-in-Chief and/or Section Editors assigned to a topic. They look at peer-reviewed journals, clinical databases and other resources and keep track of new information as it is published. Authors for the “What’s New” section are listed, with their professional/academic affiliations. Within each of the major topics within a specialty, there are separate additional topics which are more specific in nature. 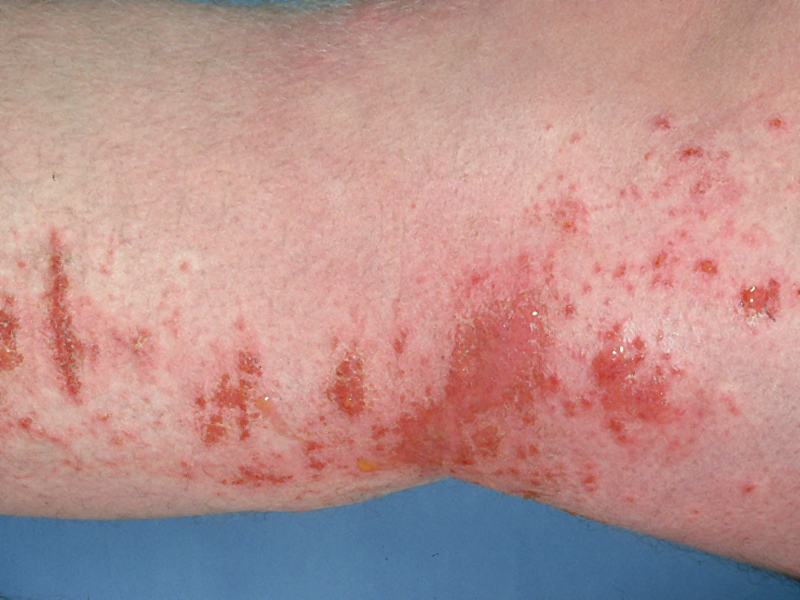 The information is provided following an outline that includes an introduction, course of the illness, screening, identification/symptoms, assessment, summary and recommendations. A list of references is provided and a list of related topics for additional information. In addition to extensive information about each of the specialties, UpToDate contains sections on patient information, drug information, calculators, and a news section that provides important updates on each of the specialties. 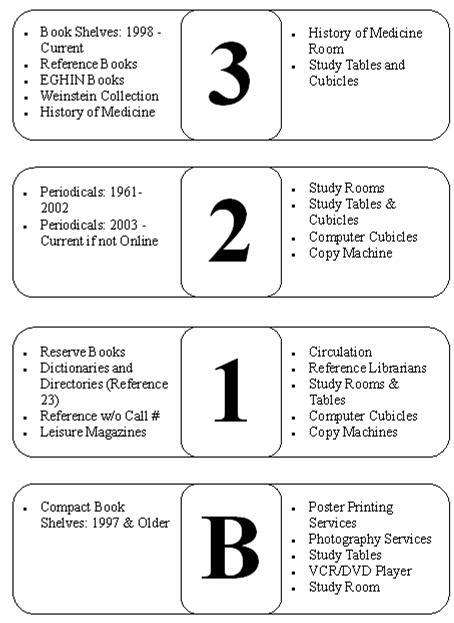 UpToDate is available from the Calder Library’s website (http://calder.med.miami.edu) under e-Databases. A mobile version is available for Android, iPhone, iPad, and Windows 8 tablets. UpToDate is published by Wolters Kluwer Health. 1. Diagnostic and Statistical Manual of Mental Disorders, Fourth Edition, Text Revision (DSM-IV-TR). Arlington, VA: American Psychiatric Association, 2000. The Interlibrary Loan Department obtains items for academic, clinical, and research purposes that are not available at the Calder Library. To order an item through the Interlibrary Loan Department, use the form on our website. Requests are free to current University of Miami Miller School of Medicine students, faculty, and staff. Calder librarians offer free classes on databases and database managers including PubMed, Scopus, RefWorks, CINAHL, and more. Learn a new database or get a refresher on an old one by signing up for one of our classes. Staff members are available at the Circulation Desk every day from open to close. Librarians are available at the Reference Desk on weekdays (excluding holidays) from 9 a.m. to 5 p.m. You can also submit reference questions using our online form. Please complete the short survey located on the Library’s homepage or call us at (305) 243-6403. The Library is located between the Bascom Palmer Eye Institute and the Biomedical Research Institute on the medical campus. For the latest library hours, see the notice located at the right of our homepage. On Monday, September 17, the Calder Library opened the Suresh Atapattu Space Shuttle Photos Display and Sale, organized by Biomedical & Scholarly Communications, to honor Suresh’s space shuttle photography spanning more than a decade, and to support United Way. 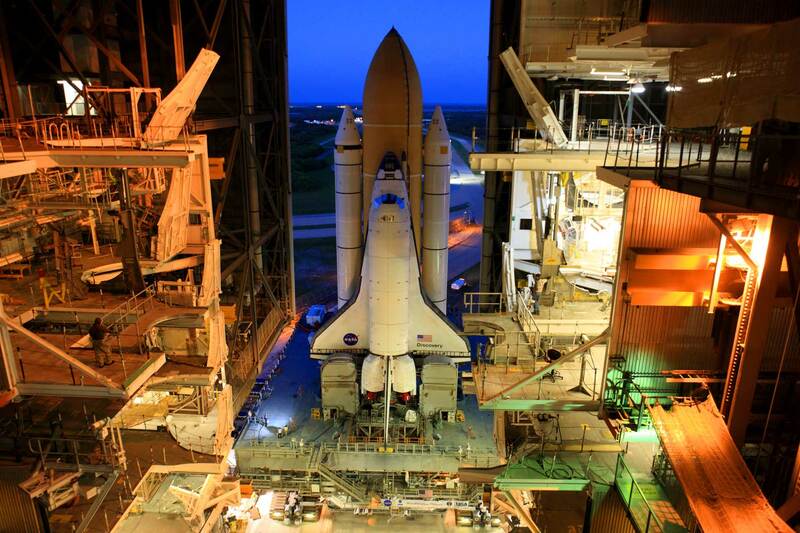 Suresh was granted unprecedented access and permission by NASA to document space shuttle processing at Kennedy Space Center. 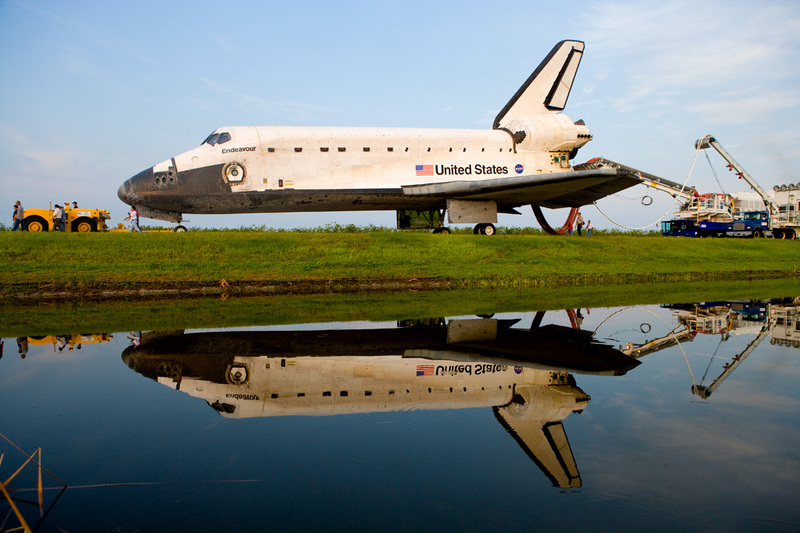 Fifteen studio-quality photographs of Suresh’s amazing space shuttle photos will be on display and prints can be purchased for your personal collection or as gifts during the upcoming holiday season. Other photos will also be available. Biomedical Communications’ graphic designers and photographers will expertly print any photo using archival paper and inks for any standard frame size you choose. All proceeds above the cost of printing will be donated to United Way. Thousands of electronic books and journals. Free classes on databases and database managers. Expert assistance with bibliographic searches. To get the most out of what Calder has to offer, sign up for a library barcode at the Circulation Desk (free with your University of Miami Miller School of Medicine, UHealth, and/or Jackson Hospital ID). All electronic items are available from any computer on the medical campus. If you’re not on campus, you still have remote access to most items with your library barcode. For information on remote access, see our instructions and frequently asked questions page. Spring Cleaning? De-clutter and help Medical Students in Action!